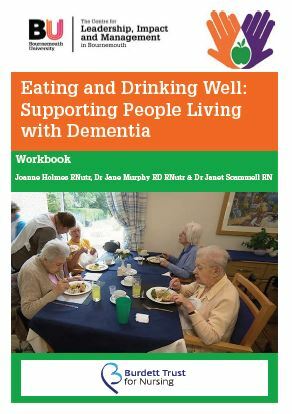 Professor Jane Murphy, Joanne Holmes and Dr Michelle Board supported by Michelle O’Brien hosted the launch of the online version of the workbook ‘Eating and Drinking Well: Supporting People Living with Dementia’ at the Royal College of Physicians, London on 27th June 2017. Attended by leading stakeholders across health and social care, charities including age UK, hospices, WRVS and housing organisations, this impact event explored how good nutrition and hydration can be improved for people living with dementia. Helped by a lovely afternoon tea, there was active and lively discussion by all participants about how the workbook could help improve the delivery of nutritional care for people with dementia across a range of health and social care sectors. All were very supportive of the training tools and left the event with lots of ideas and identified actions to put into place that would be followed up by the team. 6th August 2015 Is modern living leading to a hidden epidemic of neurological disease?